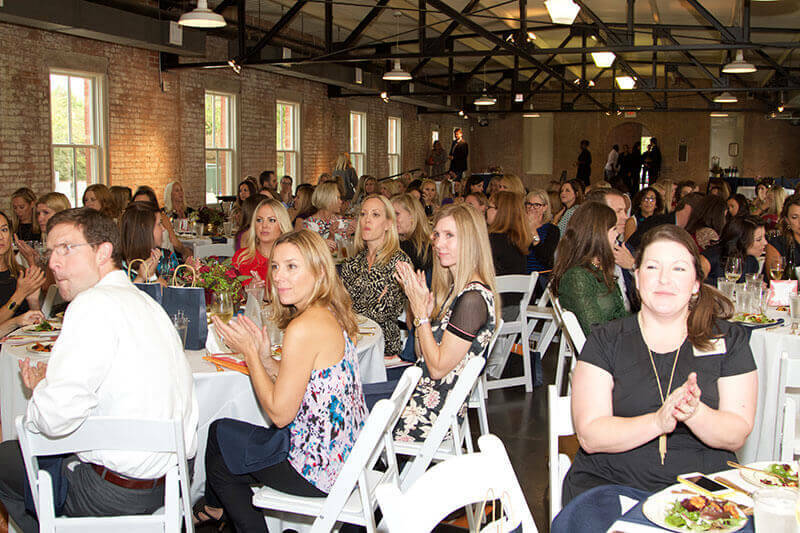 Camille Cain Barnes has orchestrated and managed dozens of nonprofit and charity events throughout the Dallas area. 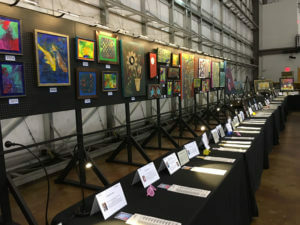 These successful events have raised significant funds for numerous great causes. 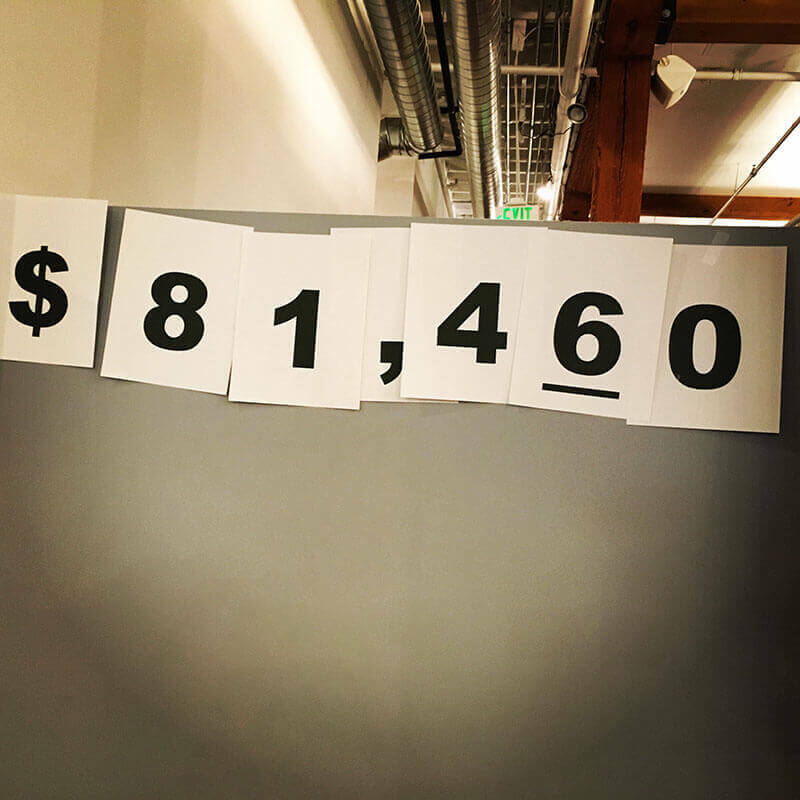 Nonprofit organizations need to focus on securing donations and raising awareness for their cause. 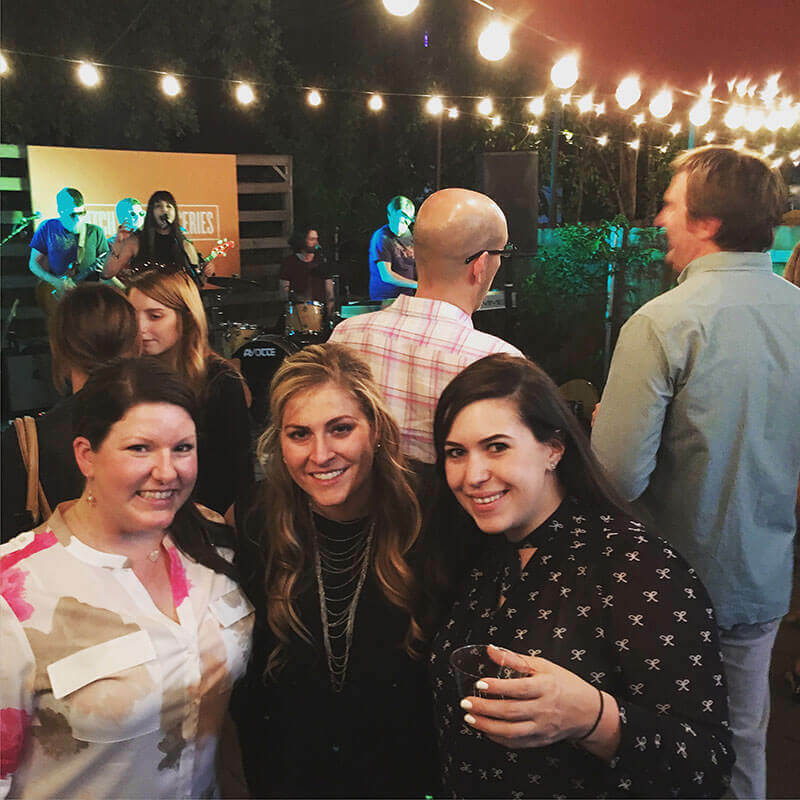 CCB Events is able to help nonprofit clients focus on what matters most—inspiring others to see their vision and help fulfill their mission. 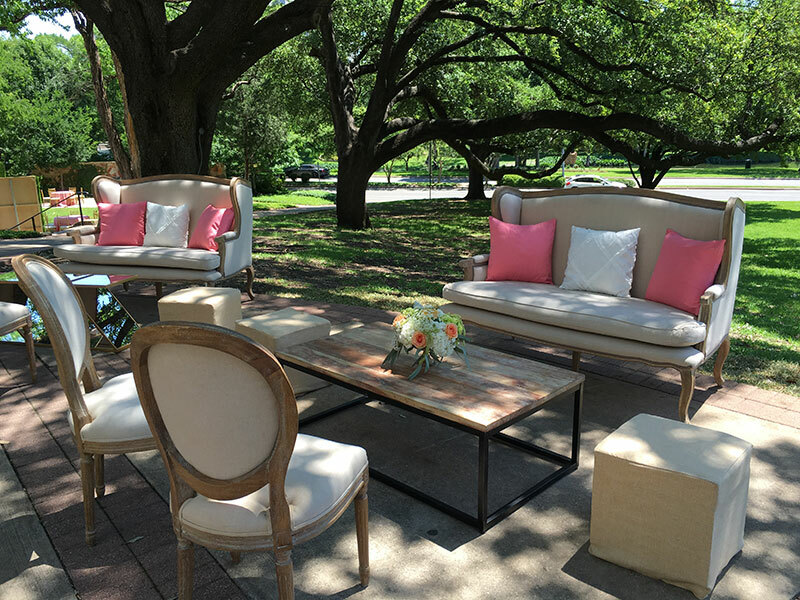 Camille secures, organizes and manages all necessary aspects of the event, everything from lighting and staging to registration and checkout. 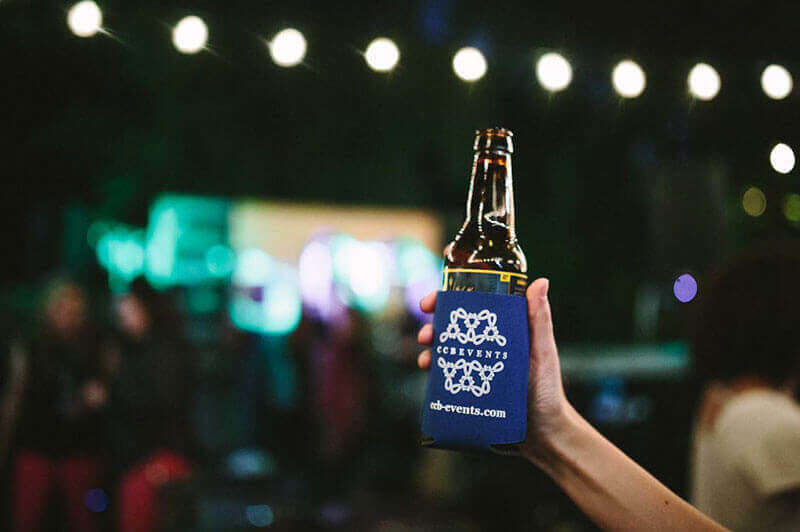 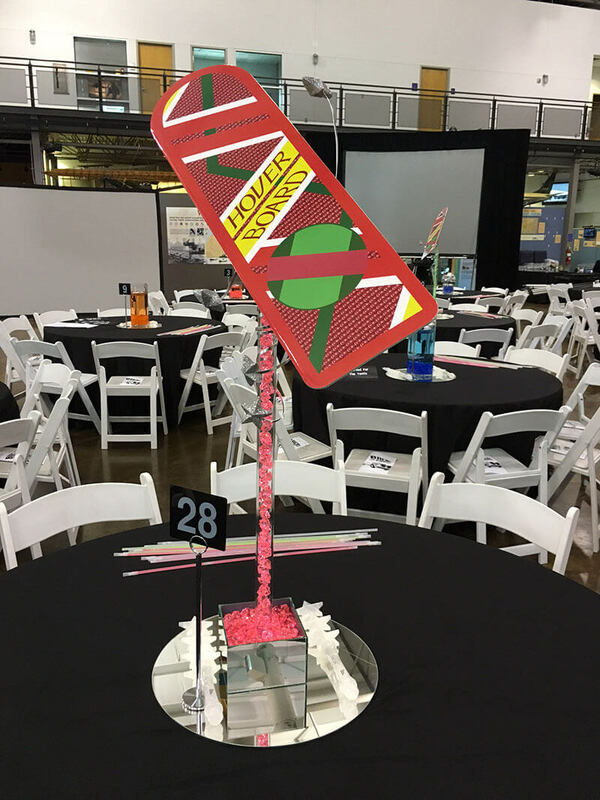 The result is a "worry-free" event that has you and your organization's staff focusing on what really matters—building relationships with attendees and expanding your nonprofit's influence and effectiveness. 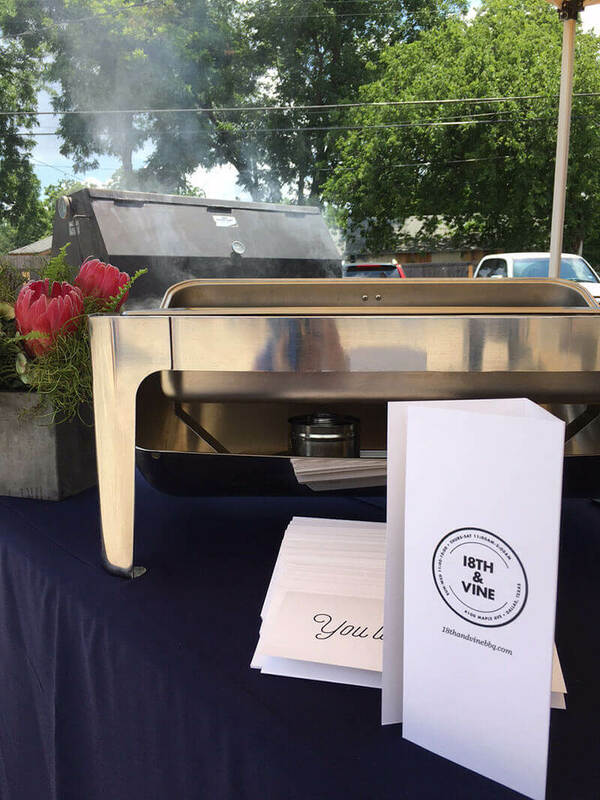 Call us today at (214) 717-1987 or fill out the form below to have us contact you regarding your next nonprofit or charity event. 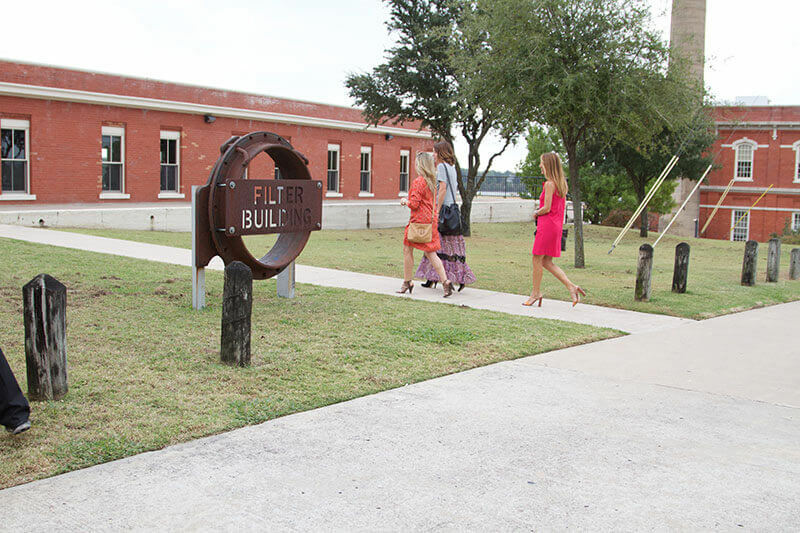 Switch is a branding and marketing company located in Uptown Dallas. 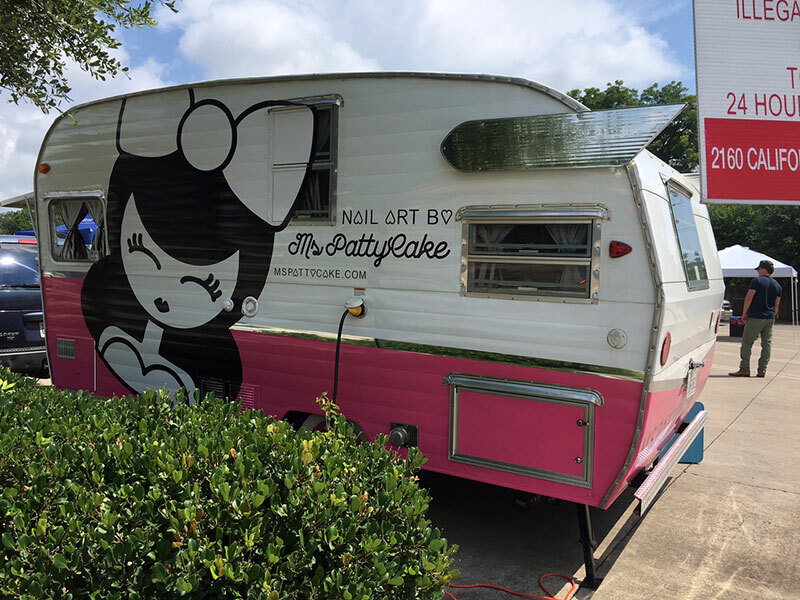 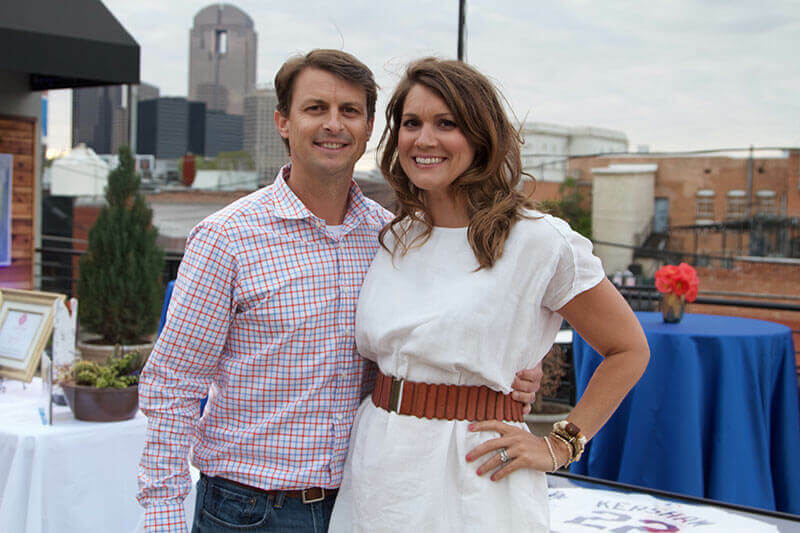 The owners, Glen Collins and Kimi Dallman, have hearts for giving back. 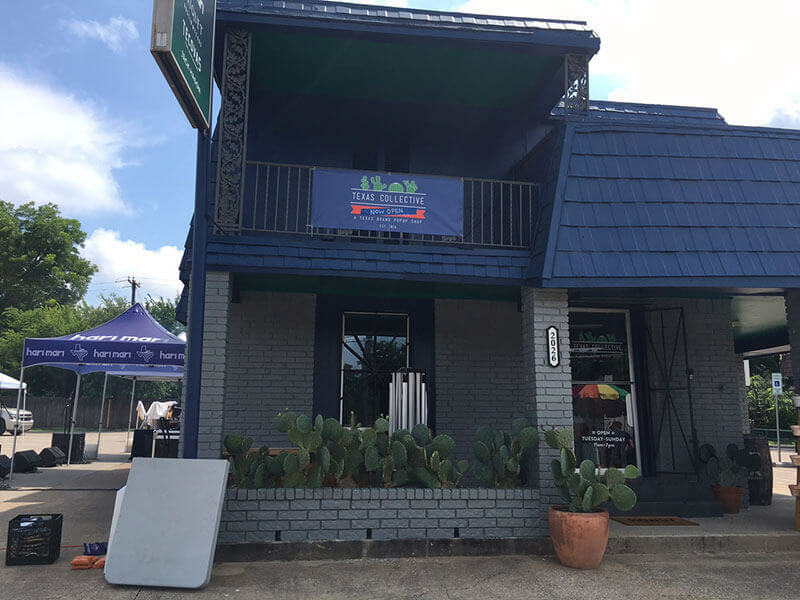 Their office, or house/office, that they call The Hoffice, is a great work space for their employees. 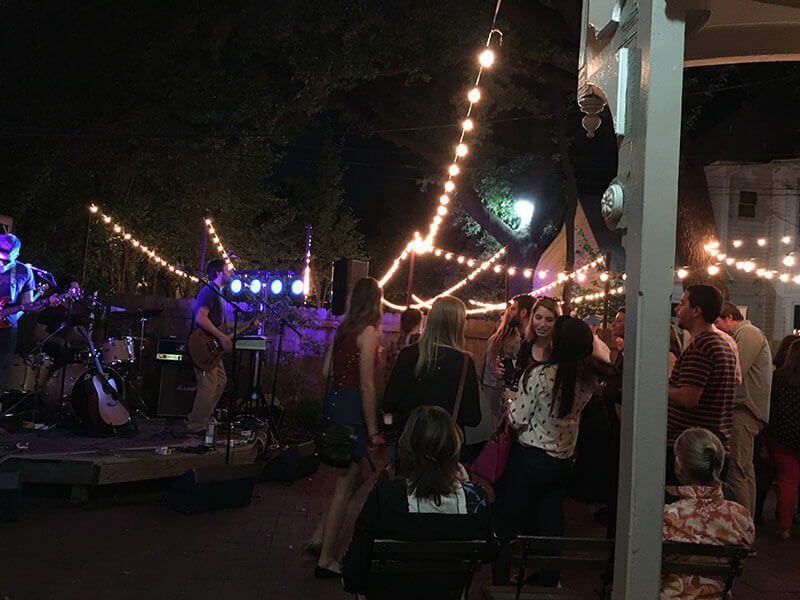 It is also a cool spot for their concerts that benefit charities. 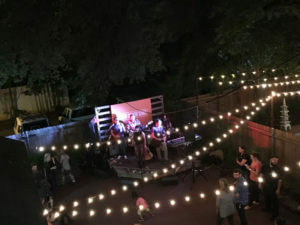 The Hoffice has an amazing backyard with trees, lights and a stage. 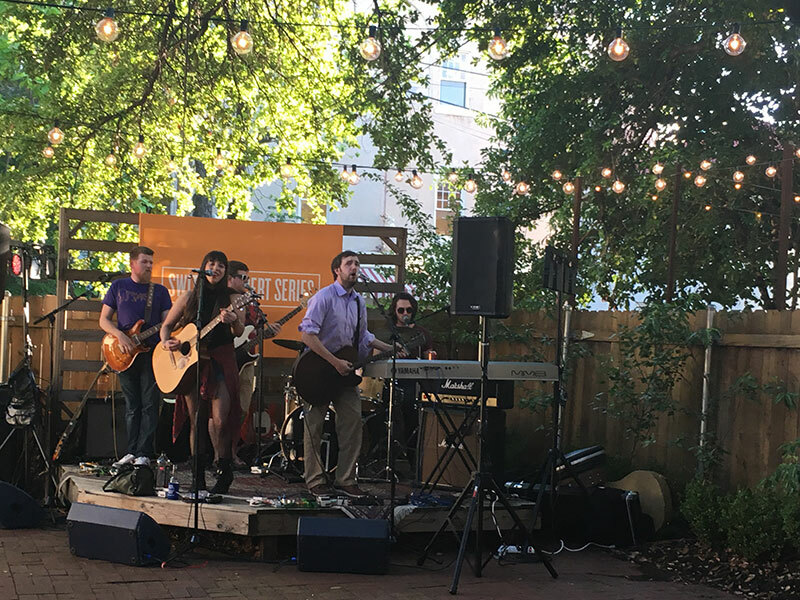 CCB Events helped with Switch’s Concert #17 featuring The Clinton Years, an awesome 90s cover band. 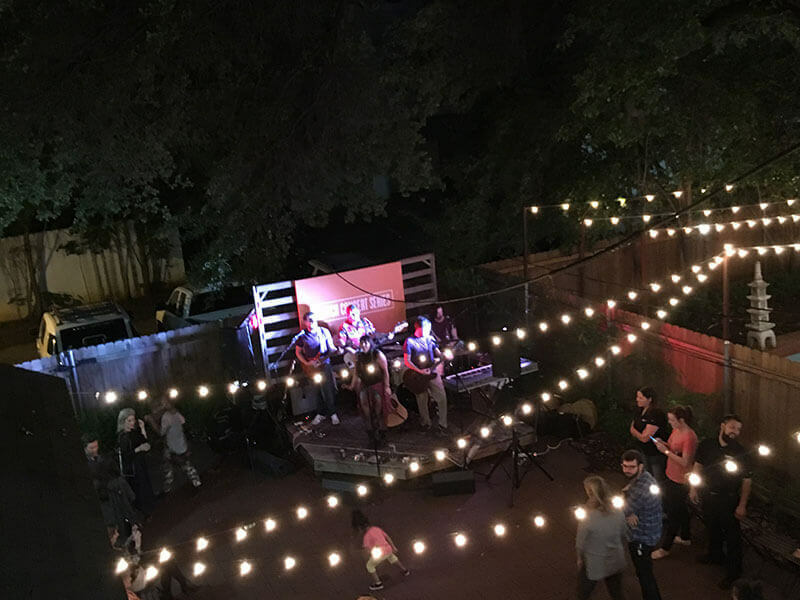 The concert raised money for Behind Every Door, which is a charity that exists to bring the fullness of the love of Jesus to transform lives in underserved neighborhoods. 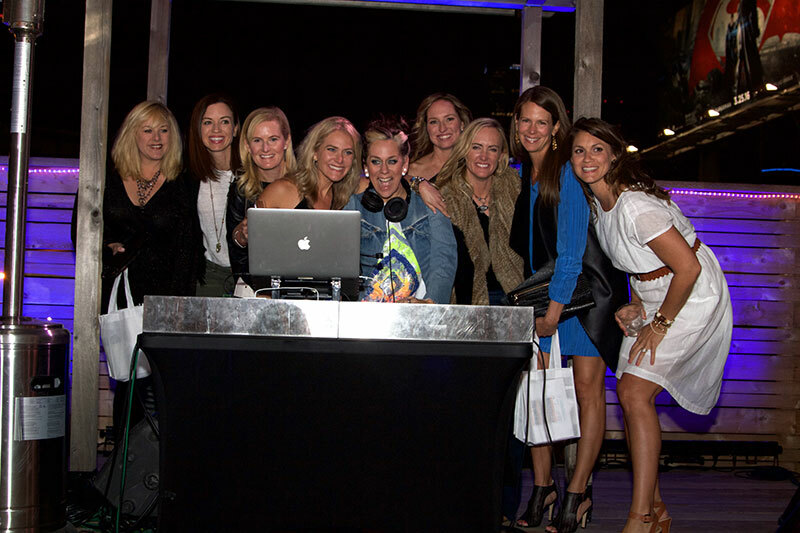 CCB Events coordinated the event vendors who generously gave their time and talents to make the concert and fundraiser a success. 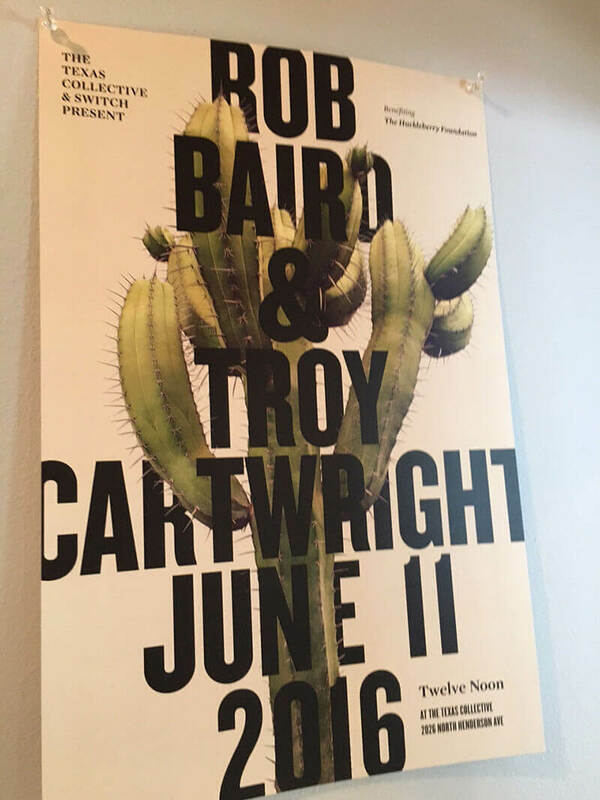 On July 11, 2016 CCB Events helped with Switch’s Concert #18 featuring the music of Rob Baird and Troy Cartwright at Texas Collective on Henderson Avenue in Dallas. Several Texas brands of merchandise, including Hari Mari flip flops, Criquet Shirts, boot maker Tecovas, watch and leather maker Jack Mason, jewelry by LAW Designs, Curated Clothing Company, Knot Standard custom suits, Billy Jealousy grooming products, Their concerts raised money for Behind Every Door, which is a charity that exists to bring the fullness of the love of Jesus to transform lives in underserved neighborhoods. 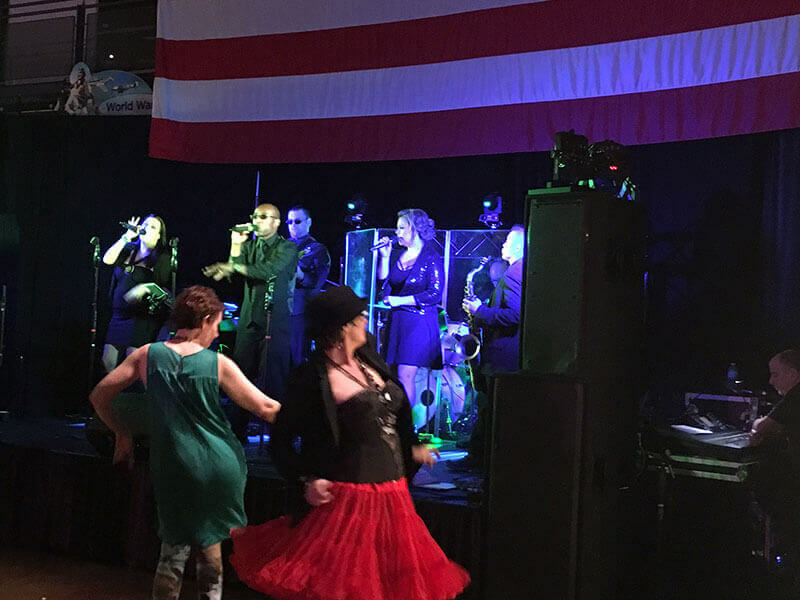 CCB Events coordinated the event vendors who generously gave their time and talents to make the concert and fundraiser a success. 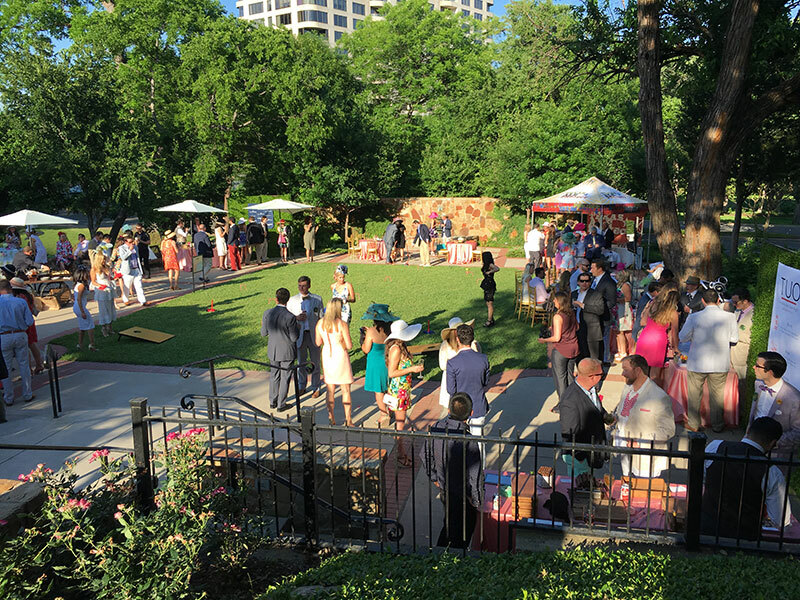 The Lee Park Junior Conservancy is one of the fastest-growing organizations in Dallas for young professionals. 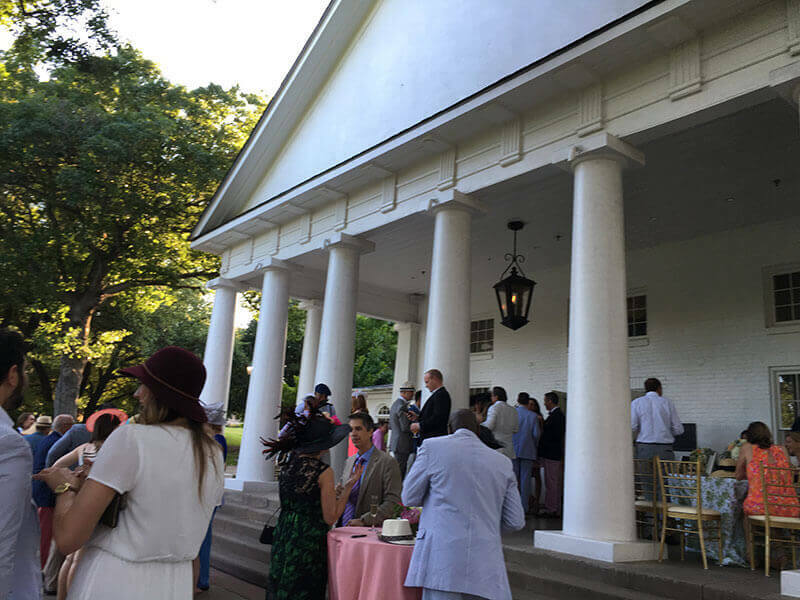 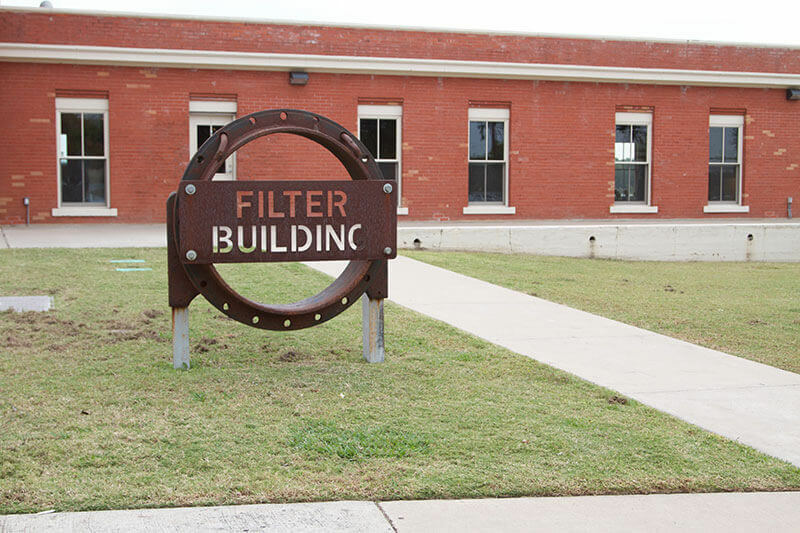 The mission of the Conservancy is the continued conservation, preservation, further development and maintenance of Lee Park and Arlington Hall along Turtle Creek in Dallas. 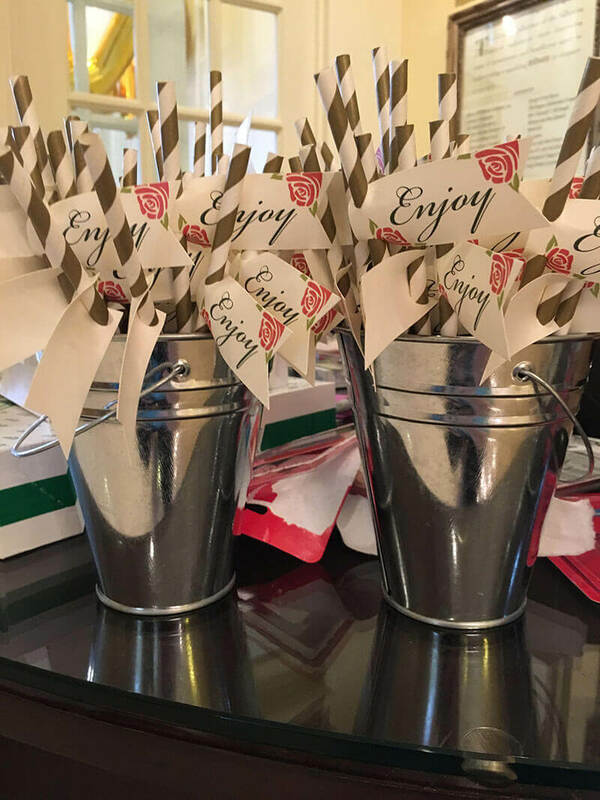 The Junior Conservancy is known for hosting its annual fundraiser called “Day at the Races” which is a Kentucky Derby themed event. 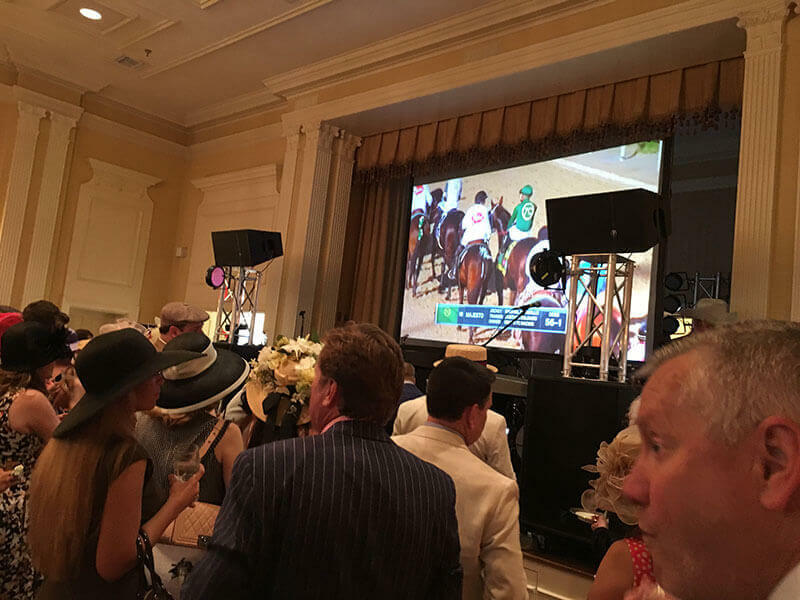 Guests wear their Derby finest, fabulous hats and bow ties, sip on mint juleps and watch the horses race on the big screen all while enjoying the park. 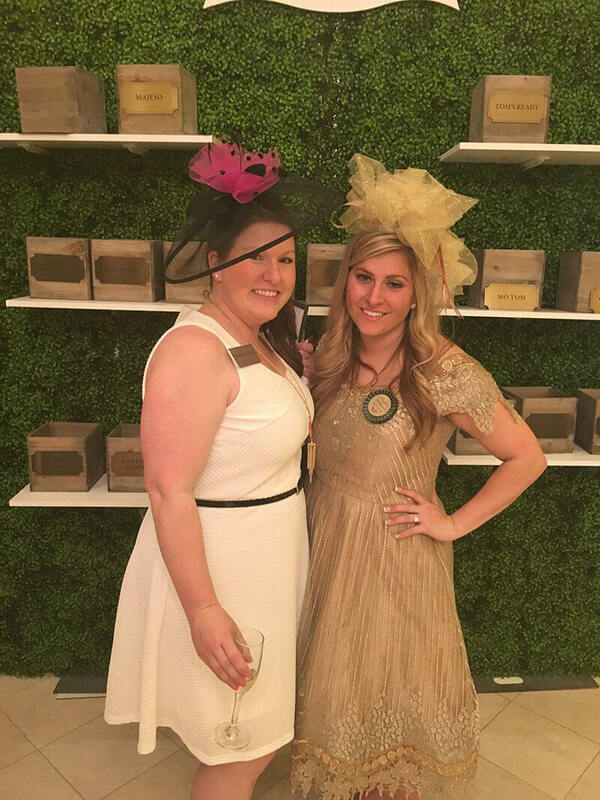 The 8th Annual Day at the Races was on Saturday, May 7, 2016 with over 550 guests in attendance. 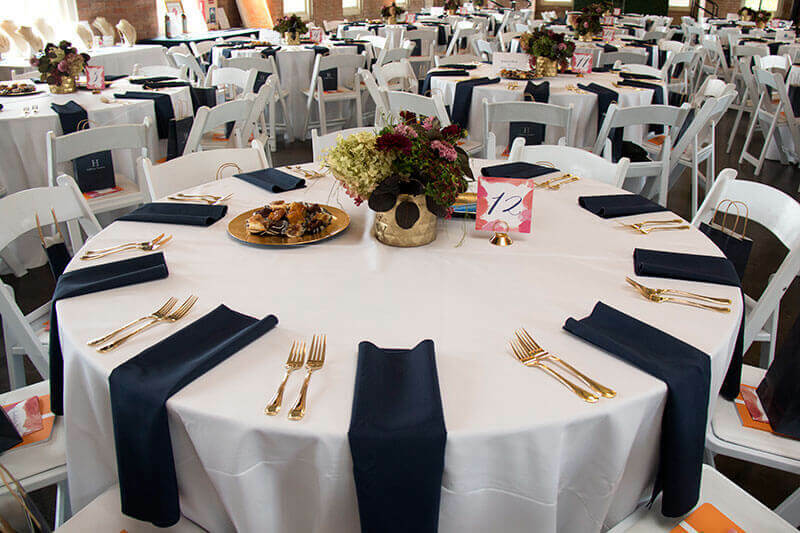 Camille assisted the Event Chair with event logistics, décor rentals, venue design and layout and auction solicitations, and she served as the day-of-event manager from set up to strike. 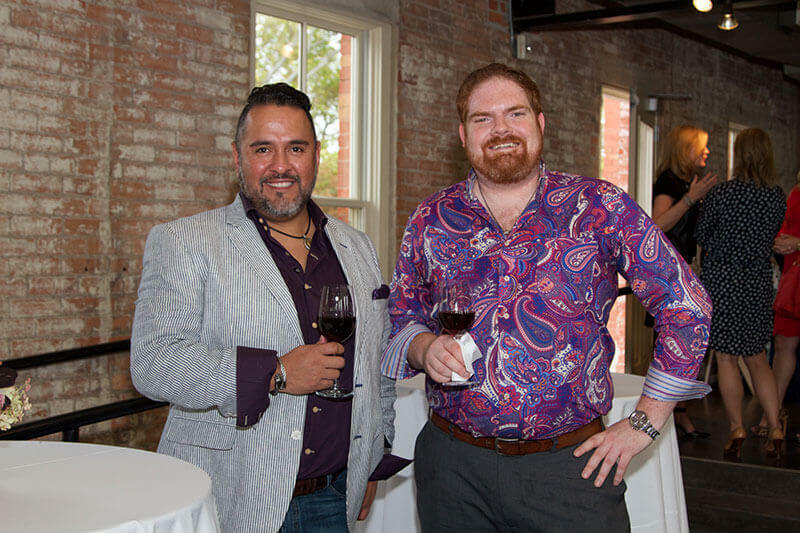 The event raised more than double than any previous year and brought in over $85,000 net! 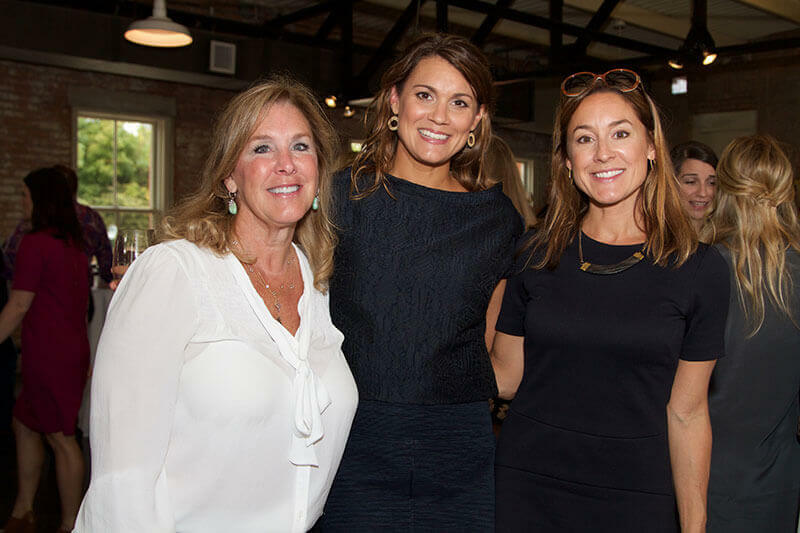 The Lee Park Conservancy asked Camille to serve as the Co-Chair of the 9th Annual Day at the Races event on May 6, 2017, and she gladly accepted! 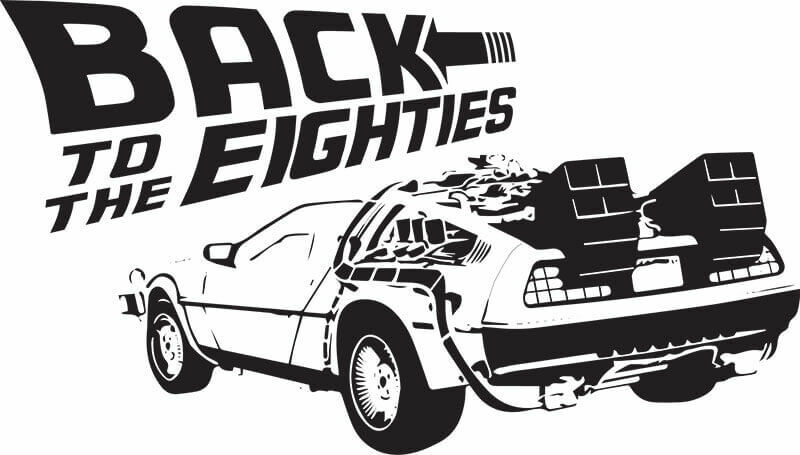 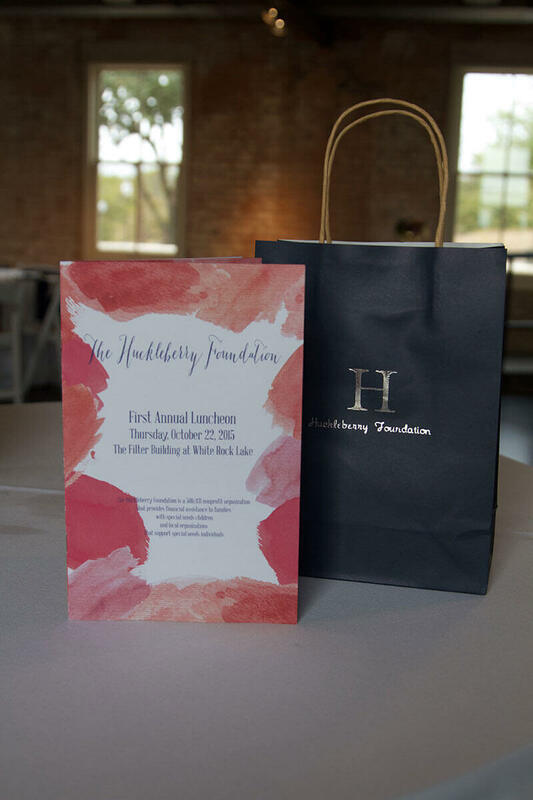 The Huckleberry Foundation is a nonprofit foundation that provides financial assistance to families with special needs children as well as local organizations that support special needs individuals. 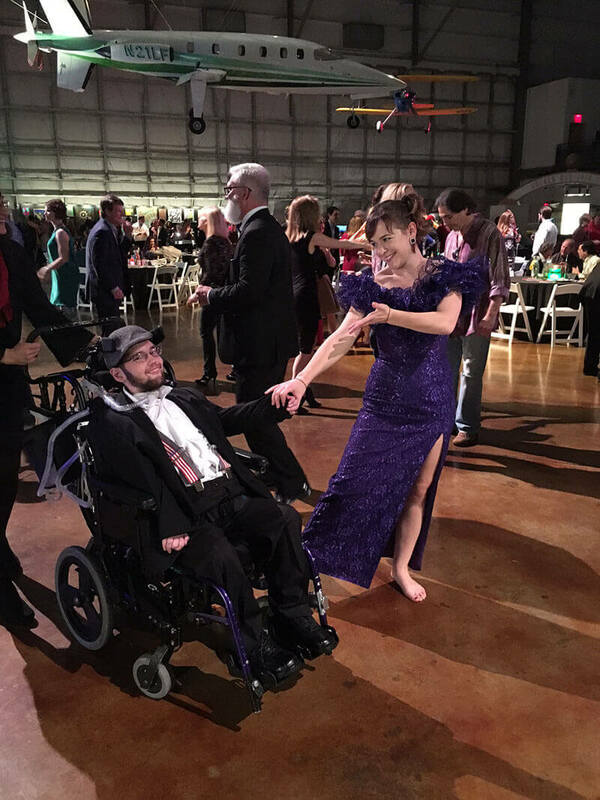 Their mission is to help these wonderful individuals and their families live life to the fullest. 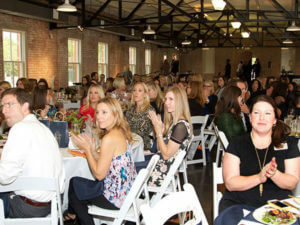 HUCK hosted its First Annual Luncheon on October 22, 2015 at The Filter Building in Dallas with 200 guests in attendance. 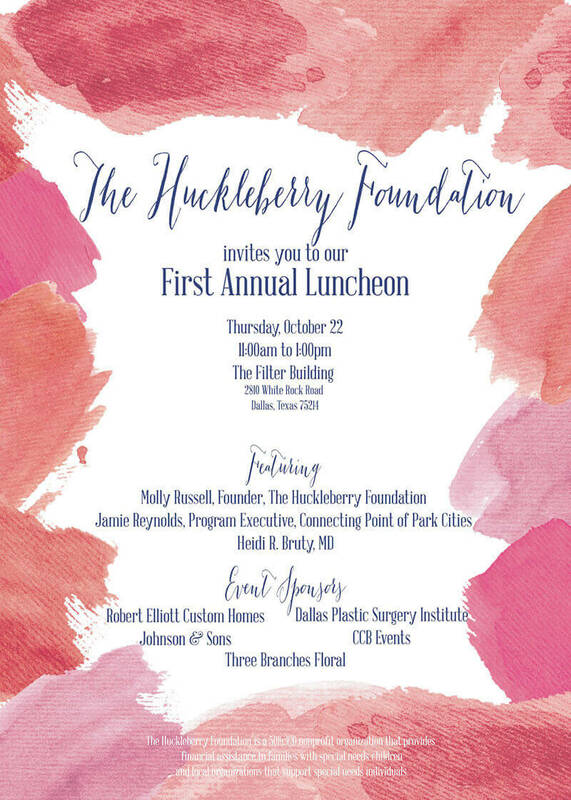 CCB Events was hired to assist HUCK’s founder, Molly Russell, with the Luncheon three months prior to the event date. 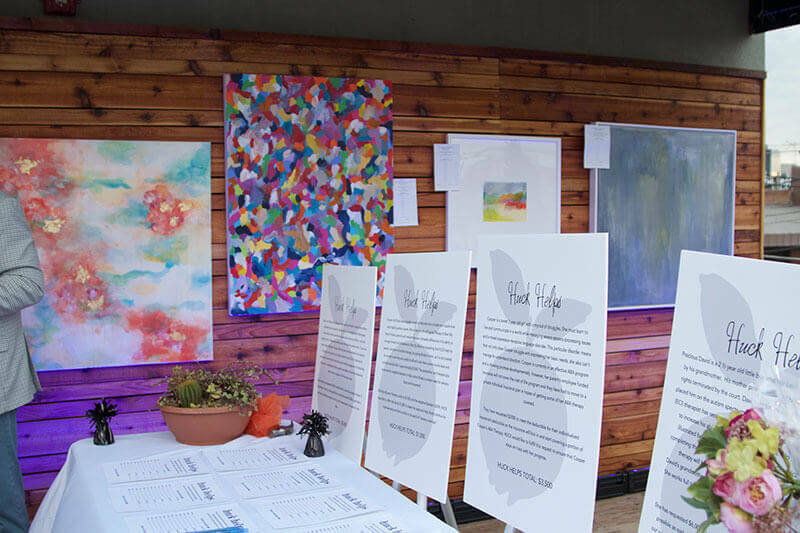 Camille worked on all the event details including the choice of venue, sponsorship materials, hiring vendors for catering and rentals, planned the run of show, venue layout and table diagram, invitation and program designs. 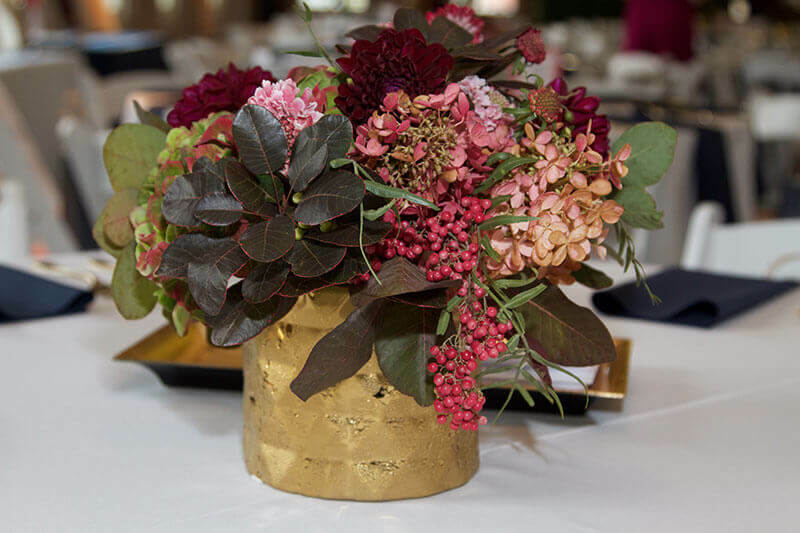 CCB Events also coordinated and created the auction bid sheets, organized registration and check-in, and assisted with check-out and payments. 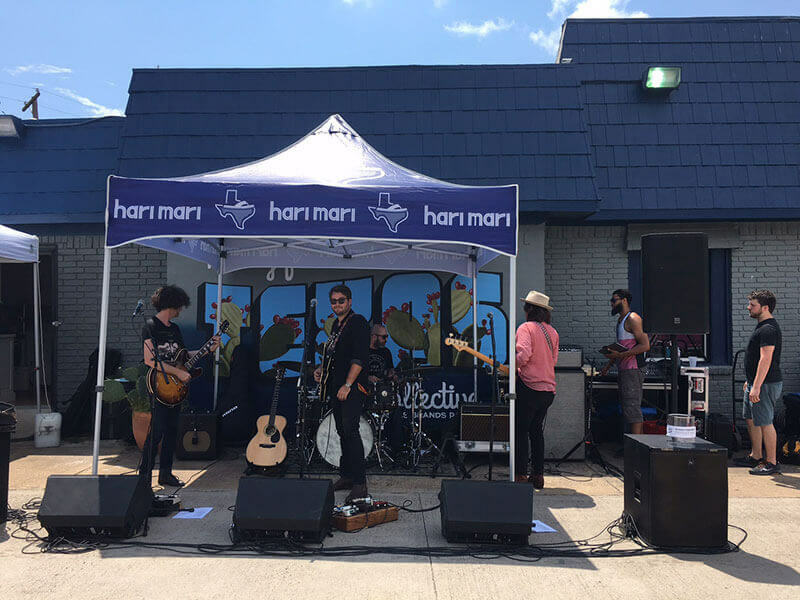 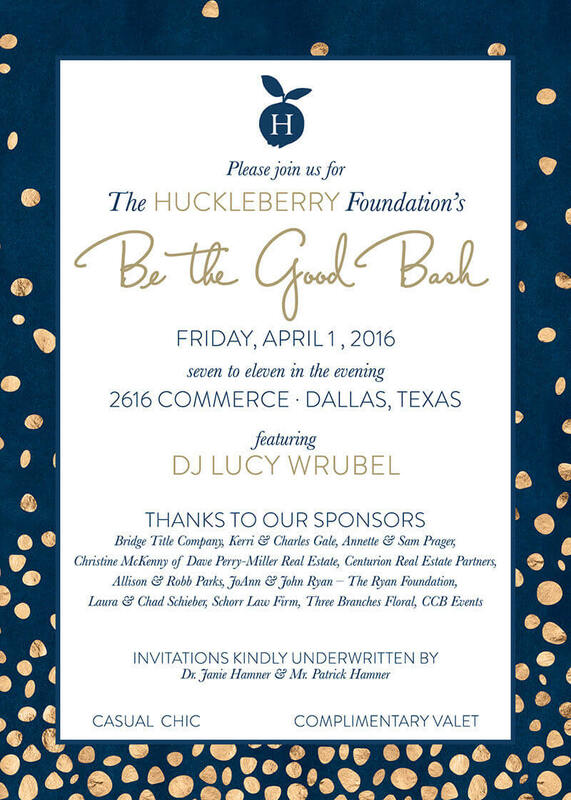 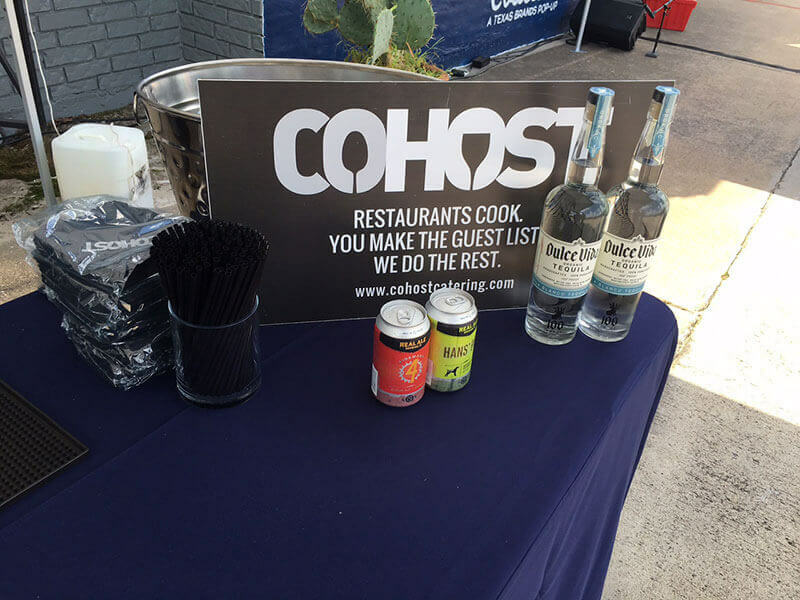 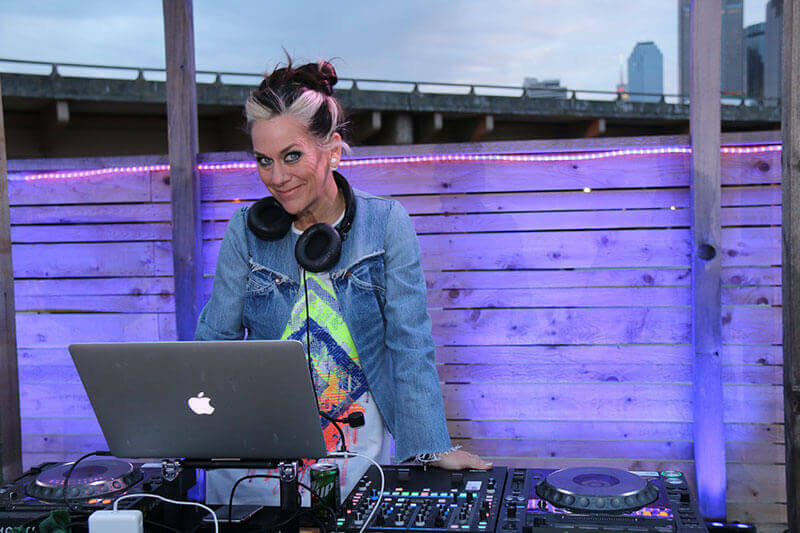 HUCK hosted its 2nd Annual Be The Good Bash on April 1, 2016 at 2616 Commerce Events Center in Dallas with 200 guests in attendance. 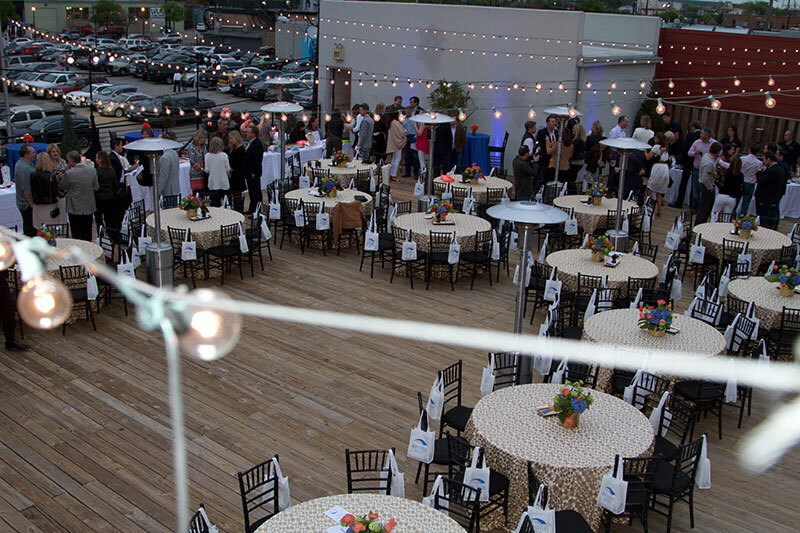 CCB Events was hired three months prior to the event date to assist with the event plans and day-of-event management. 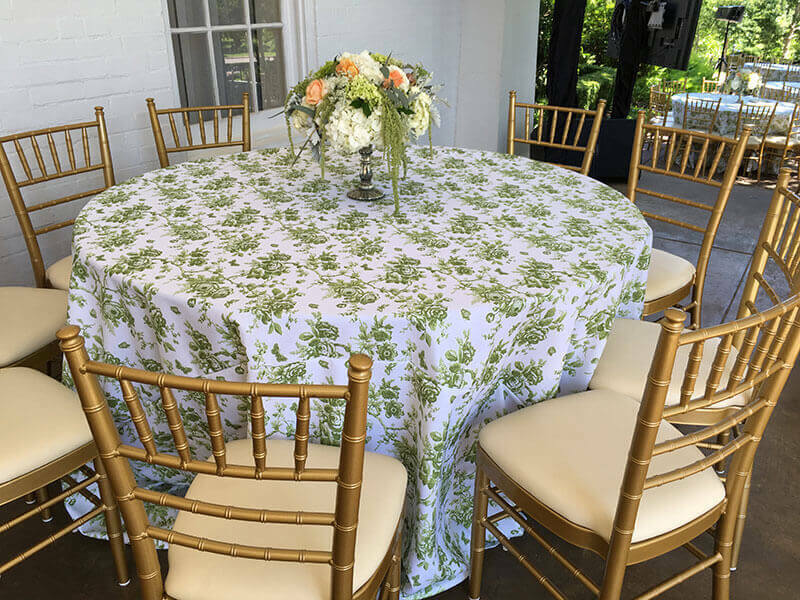 Camille provided help with the choice of venue, hiring vendors for catering and rentals, planned the run of show, venue layout and table diagram, invitation and program designs. 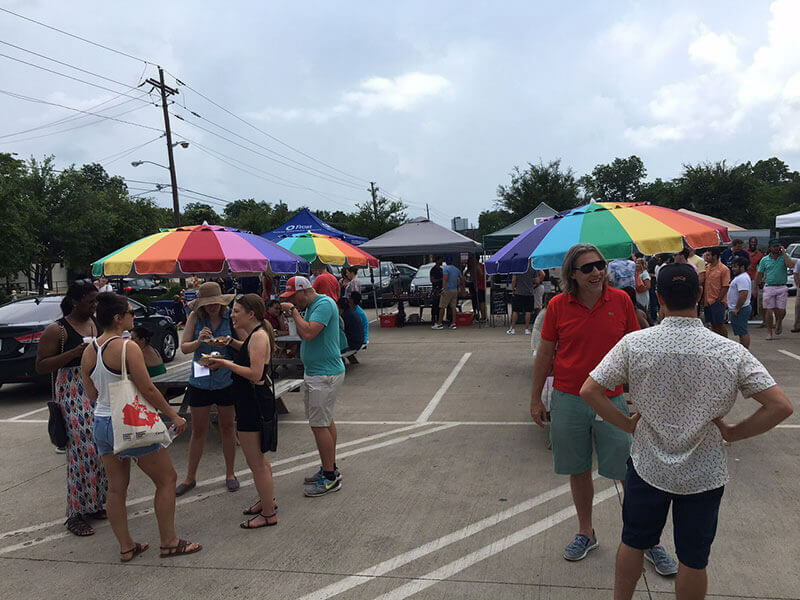 CCB Events also coordinated and created the auction bid sheets, organized registration and check-in, managed volunteers and post-event strike and return of rentals. 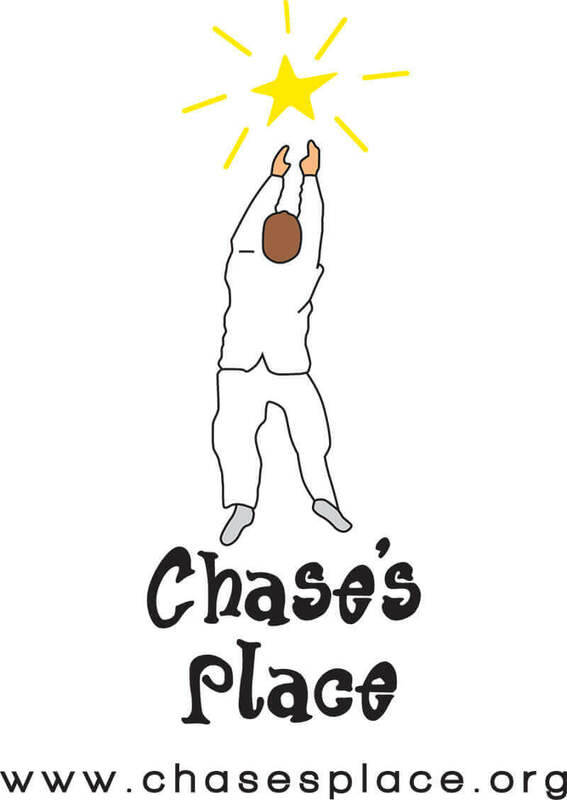 Chase’s Place School is a Dallas-area private non-profit school, serving students with moderate to severe developmental disabilities including mental retardation, Autism, traumatic brain injuries and neurological disorders. 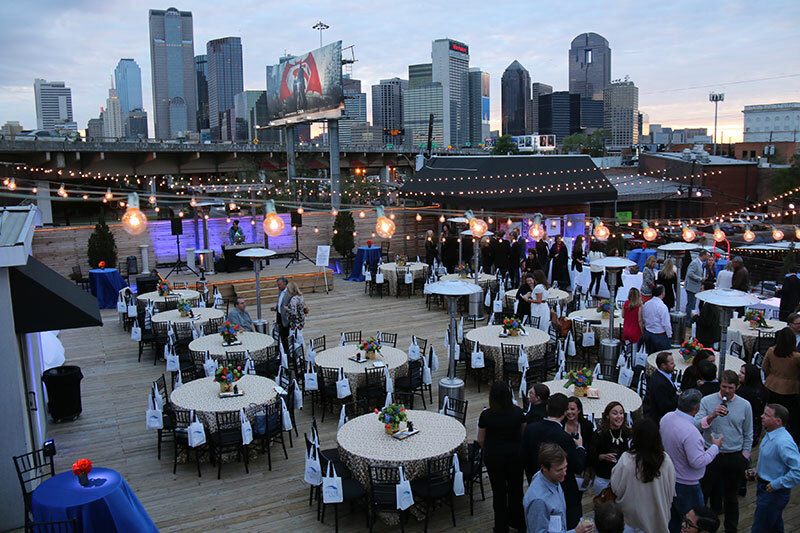 The Starry, Starry Night Gala is Chase’s Place School’s annual fundraiser. The evening features a fun night of dinner, dancing to music from a live band, and an auction of the kids’ artwork enhanced by local artists. 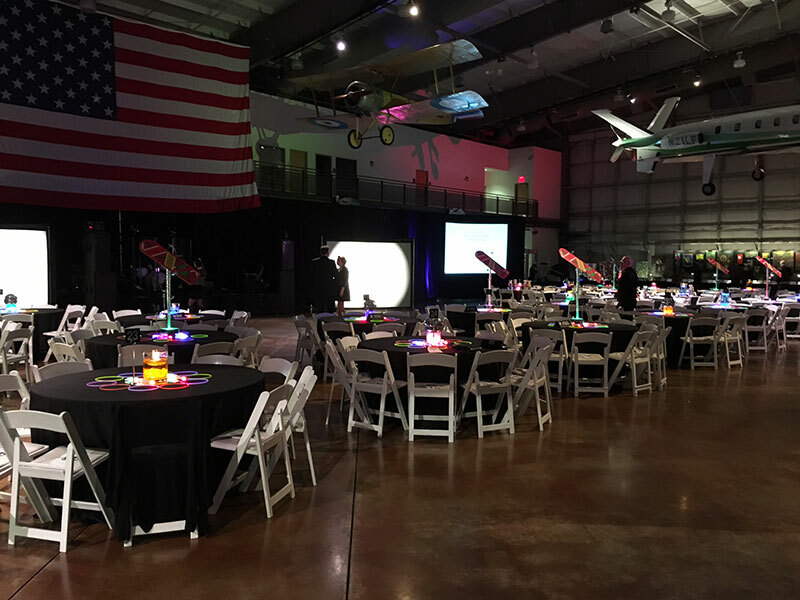 CCB Events was hired to assist with the Gala held at the Frontiers of Flight Museum in Dallas on February 20, 2016 with over 300 guests in attendance. 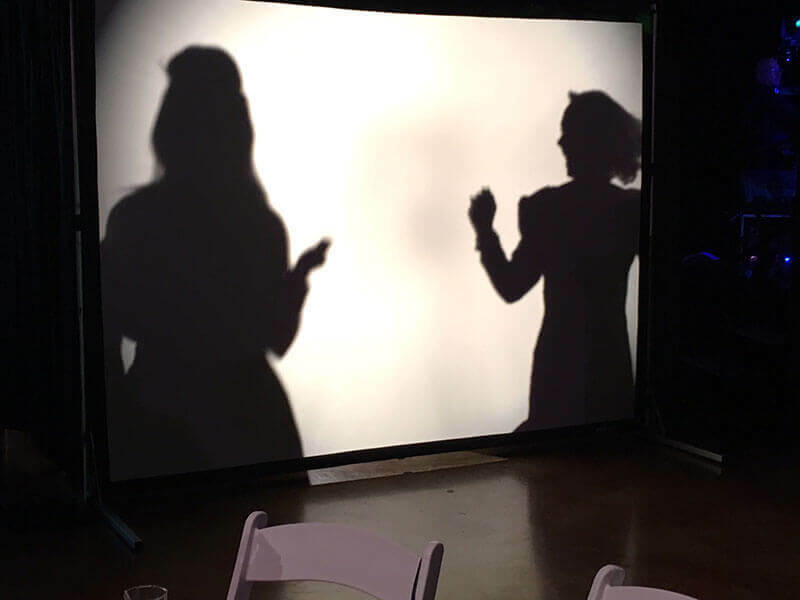 Camille worked with the Executive Director and Board Members for six weeks leading up to the event on a variety of items including event plans, run of show, A/V presentations, raffle items and ticket prices, floor plans, management of volunteers and vendors, and day-of-event management. 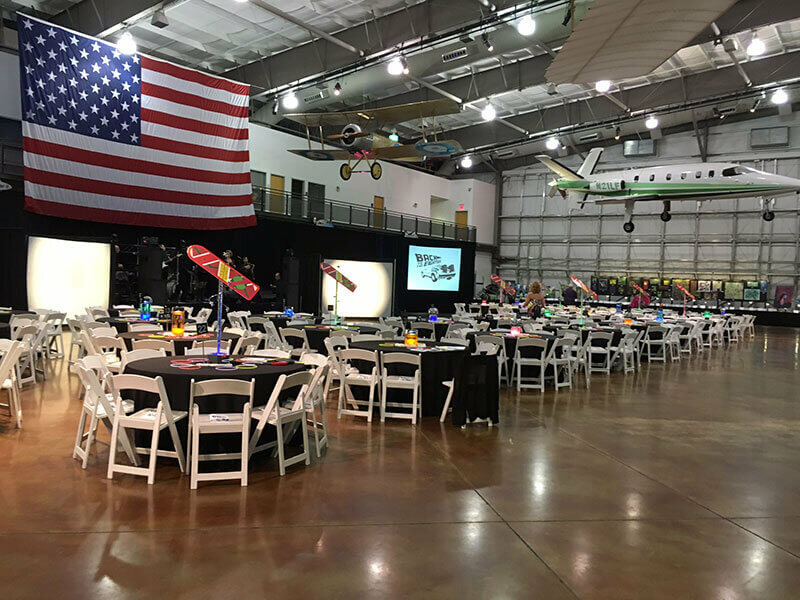 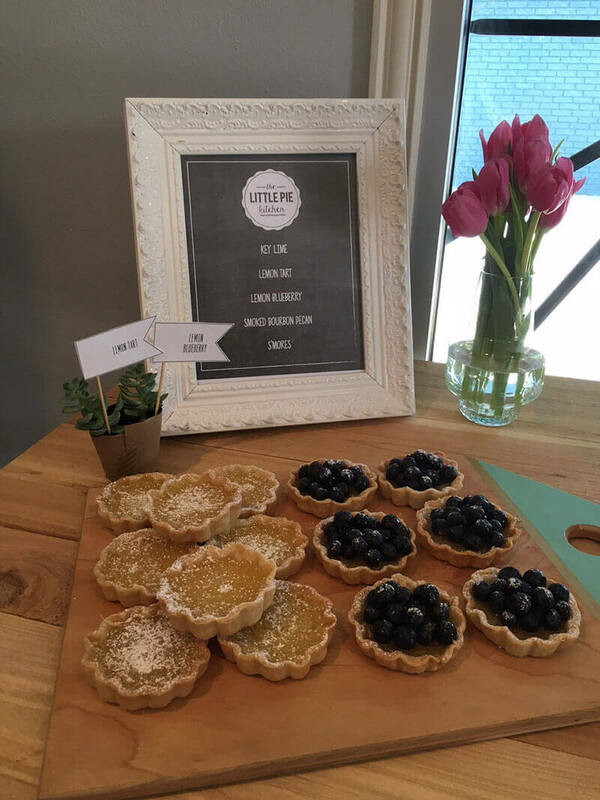 The gross profit raised for Chase’s Place increased by $25,000 from 2015 to 2016, and the Board President said it was an “all time high” for funds raised at this event to benefit the School!